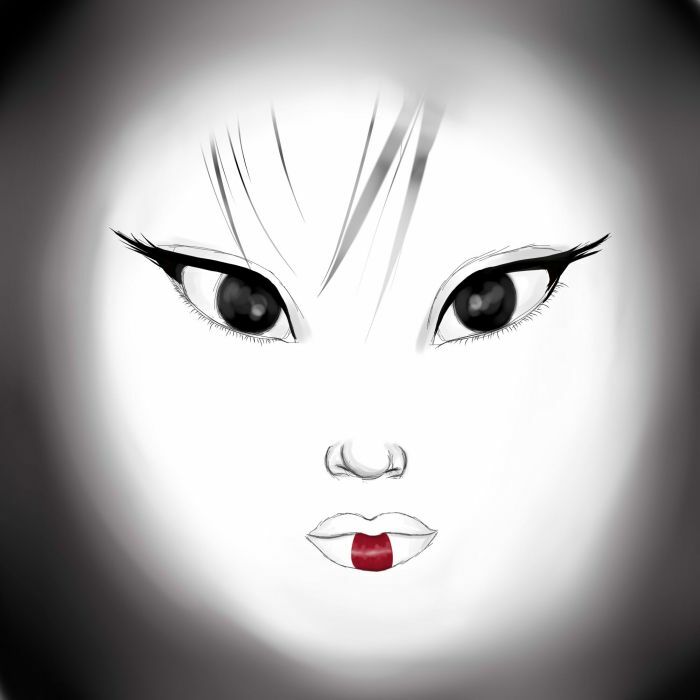 a digital adaption of Geisha Dream, done digitally mostly in paint tool sai i hope you like her! Calypso says: The eyes are mesmerizing...	~ Reply? Sue Rundle-Hughes says: Lovely :) They are mesmerizing :)	~ Reply? Noreen says: I love the simplicity in this, yet find it very powerful, too! ~ Reply?